Even if you’re just renting a property, it’s important it feels like home. There’s loads of ways you can add your own touch and make it a little more cosy without making changes to the existing flat or breaking the bank. Why not try one of our top 10 ideas below! It’s those little bits like throws and cushions which cover over the rental furniture and make it cosy and inviting. Spend some time, especially in the bedroom, to make it feel like somewhere you want to come home to. It’s so easy to make your home smell amazing. Why not get some scented candles, get some fresh flowers every other week and add some reed diffusers around the home. It’ll make it feel clean and fresh. Frame up some photos of your friends and family to have around the home. Put your stamp on it and make your home feel like a nice space that's full of your happy memories. Main lighting in properties are often harsh, so why not invest in some mood lighting? Whether it’s a standing lamp or some fairy lights, this is a cheap and easy way to make your home feel snug, especially in the winter and spring. Get some bold pieces of art to bring your magnolia walls to life, or for a cheaper alternative, frame a poster. If you aren’t allowed to secure them to the wall then prop them against it or up on a shelf, for a cool, relaxed décor look. Whether you have bare wooden flooring or a carpet, bring the room to life with a rug. It’s kind to your feet and it’ll also potentially save your deposit by avoiding spillages on the carpet! If you’ve rented a property which is already furnished, it’s hard to love your sometimes mismatch furniture. Why not invest in your own piece of furniture – something like a cosy armchair – to have a bit of the home that’s all yours. Add a mirror to halls or small rooms. This will not only give the perception of more space but will also reflect the light, especially when that sunshine comes out. Last but not least, invest in some storage, so you can keep the property neat and tidy. Just because you’re renting, it shouldn’t feel temporary. If you can have your things stored in an orderly way, you’ll be able to kick back and relax in your home. Hopefully we’ve inspired you to make that rental property feel more homely! 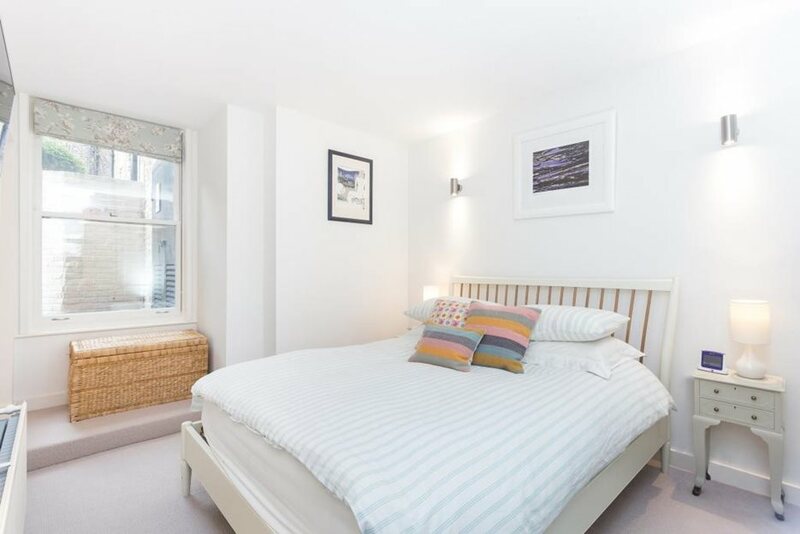 If you’re looking for your next rental flat, check out these top rentals we've handpicked for you on Portico. 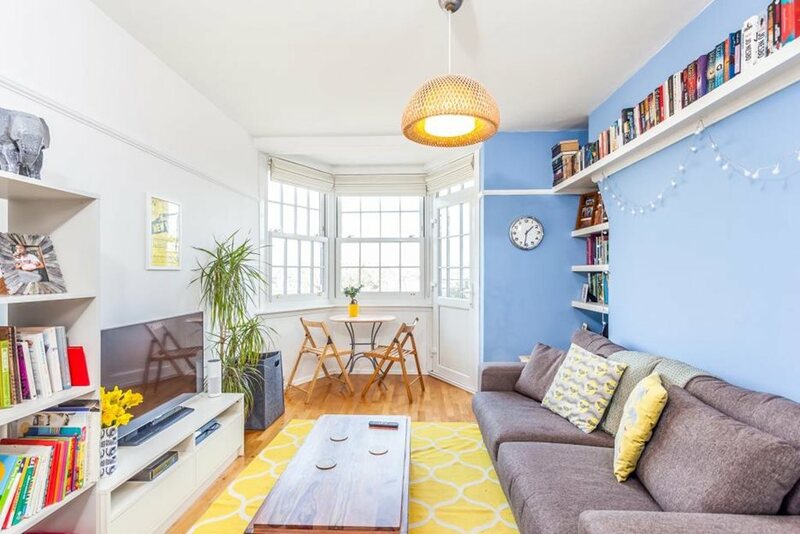 Explore this two bed in the heart of East Dulwich, a two bed in Hammersmith, a four bedroom property, perfect for a group of friends, in Walthamstow and a two bedroom flat in Holloway with a stunning rood terrace.